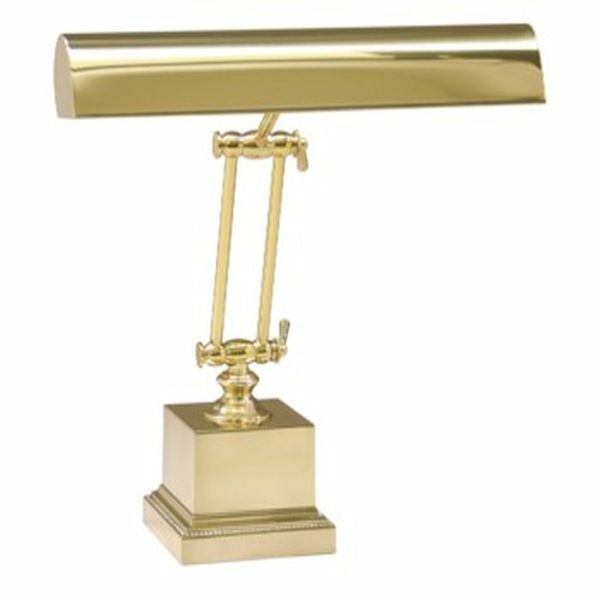 House of Troy Upright piano lamp in Polished brass with a Square brass base. Dual controls give flexibility allowing the lamp to be used on all size Upright pianos from 36" to 54" in height. HEIGHT....Adjusts from 0" to 13"